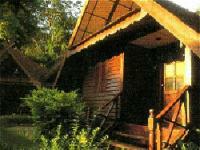 Welcome to Mutiara Taman Negara Resort. 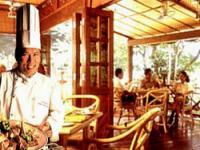 It is a 6-hectares natural forest santuary overlooking the Tembeling and Tahan rivers and embraced by lush greeny and meandering valleys. 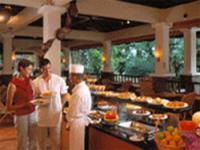 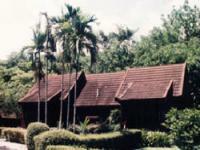 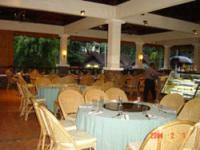 It is an eco-resrt with 108 Malay style chalets, bungalow and guesthouses. 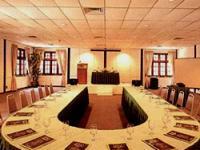 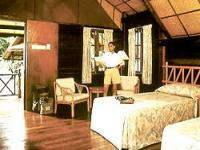 All the rooms are built with natural timber and equipped with all the creature comforts you are used to. 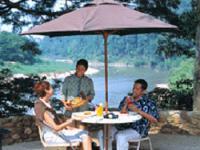 All the resort's chalets are arranged overlooking either the river or forest to make you feel totally at one with the nature. 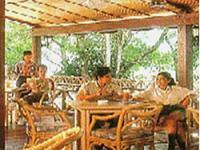 Eco-conscious travellers on a budget are also catered for through a selection of dormitories, hostels and lodges as well as a 1-hectare camping site with full camping facilities.